Lake Ilmen in Leningrad Oblast, one of the largest lakes in the European part of Russia, is known not only for its large numbers of fish. It is chronicled that during the Middle Ages it was part of the main trade route that went from «the Varangians to the Greeks», making the lake’s mention in many ancient tales and legends quite logical. The most famous of such stories is the medieval epic, or bylina, about a gusli player (a string instrument) from Novgorod called Sadko. In the tale, the Sea Tsar, who lived at the bottom of Lake Ilmen, enjoyed how Sadko played the gusli so much that he helped him catch «gold-feathered fish» three times, making him rich. Nowadays the most interesting fishing routes in Novgorod Oblast are all connected with Lake Ilmen. 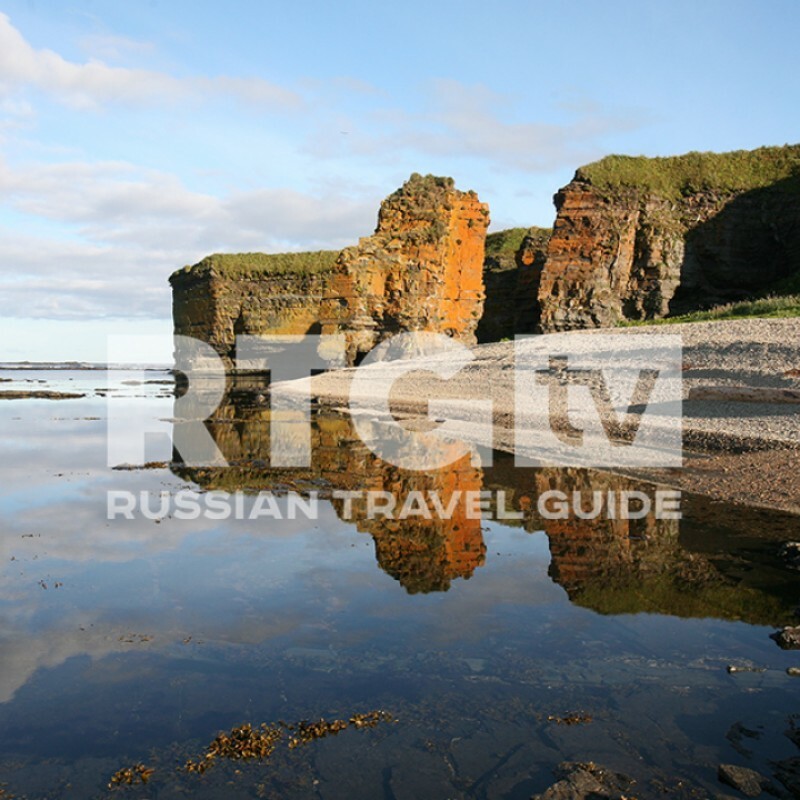 RTG TV host Igor Maximenko travelled to the lake, where he learned what spinners made by craftsmen from the Novgorodian town of Bronnitsa look like, and how to cook “troinaya ukha” fish soup on a special log fire.